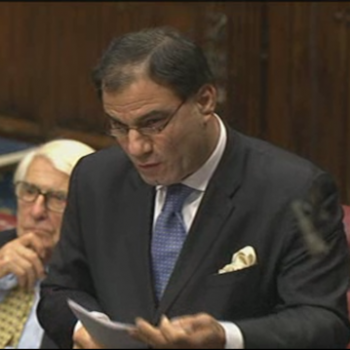 Lord Bilimoria (Cross Bench) asked Her Majesty’s Government what criteria they used to determine which countries qualified for the recent relaxation of Tier 4 visa requirements for overseas students; and of those, which were not met by India. The addition of new countries and competent authorities to Appendix H is based on objective data. The factors which are considered include the volume of students from a country and their Tier 4 immigration compliance risk. We will keep Appendix H under review, adding and removing countries and competent authorities from this list, based on objective criteria at each refresh.